By Adrienne Rivera. Oct 7, 2016. 9:00 AM. So much of Australian literature is focused on what it means to be Australian and what Australia as a country represents. There are echoes of English literature throughout the Australian canon as well as frequent thematic exploration of colonialism and the country's beginnings as an English penal colony. The harsh and brutal landscape of the Australian bush is a common setting: it's unique and amazing animal life often appearing in some form or another. 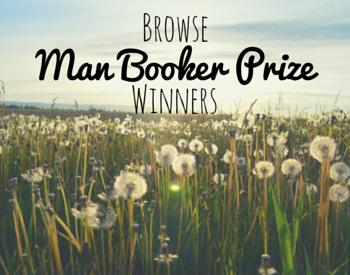 So, too, is the importance of Aboriginal culture often present in Australian literature. It is interesting to note, then, that one of Australia's most internationally well-known writers so often ventures away from the themes for which his country and its literature is known. While Thomas Keneally has written many books that fall firmly into the category of Australian literature in terms of subject and theme, many of his works are inspired by historic events outside of his home country. In the latter case, he turns his keen eye for research on topics as globally relevant and tragic as the Holocaust to more specific foci such as the life of Joan of Arc. Thomas Keneally was born in 1935 and raised in Kempsey, Australia. After university, he joined the seminary. Though he eventually became a deacon, Keneally did not take vows and join the priesthood. After leaving the seminary, Keneally got a job as a schoolteacher in Sydney. His first novel, The Place at Whitton, was published in 1964. The novel is the story of two hundred men preparing for the priesthood when ordination is interrupted by murder. While the novel received only middling reviews, it has stood the test of time and in 2014 was re-released for its fiftieth anniversary with great interest. 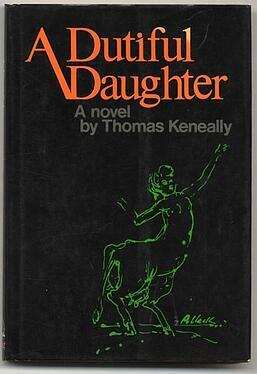 By 1980, Keneally had published 15 novels in addition to nonfiction and dramas. And then, he met perhaps the most influential person in his career: Holocaust survivor Poldek Pfefferberg. Pfefferberg, upon learning that Keneally was a novelist, showed him the collection of documents that were his life's work and told him the story of how he had escaped Nazi death camps during World War II. Inspired by Pfefferberg's passion for the subject, Keneally wrote his most well-known novel about the Nazi party factory owner who spent his entire fortune in an effort to save over one thousand of his Jewish employees: Schindler's Ark. The novel won the prestigious Man Booker Prize and in 1993 was adapted by Steven Spielberg into the award-winning Schindler's List starring Liam Neeson, Ben Kingsley, and Ralph Fiennes. The film won numerous awards including Oscars and Golden Globes and is frequently named one of the best movies of all time. 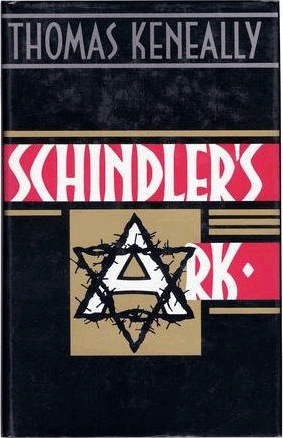 Where Schindler's Ark is considered to be Thomas Keneally's masterpiece, Schindler's List is considered to be Speilberg's. In his lifetime, Keneally has written over 30 novels, over 15 non-fiction books, 5 dramas, and numerous essays and articles. He has acted in several movies and appeared on radio and television programs. In 2011, the Tom Keneally Centre opened as part of the Sydney Mechanics' School of Arts. Besides being used to hold writing workshops and readings, the center is also home to numerous books and papers related to Keneally's prolific and varied career. He has won and been shortlisted for prestigious awards such as the Man Booker Prize, the Helmerich Award, the New South Wales Premier's Literary Award, and the Miles Franklin Award, the highest literary honor awarded to work showcasing Australian life, an award he no doubt would have won many more times if not for his commitment and interest in portraying the world from so many different angles beyond his own country.